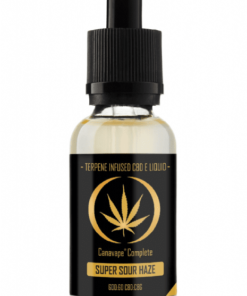 Available in a choice of two strengths and many expertly crafted terpene profiles. Cannabinoids are most effective when used alongside each other. This creates what is known as the ‘entourage effect’. 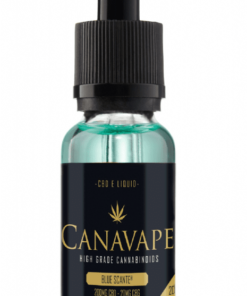 We at Canavape are proud to be the first in the UK to include pure CBG in our products. Super Lemon Haze (Super Sour Haze), OG Kush (OG Jane), Mango Kush (KoKo Kush), Jack Herer, Girl Scout Cookies, Granddaddy Purple, Candy Jack, Green Crack, Blue Dream (in production), Skywalker OG & Sour Diesel! All of the above are real cannabis derived terpene profiles from the specific strains mentioned. 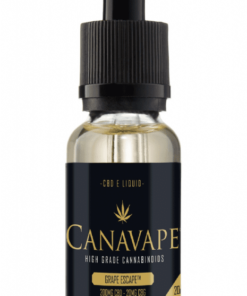 Please be aware that our Cannabis terpenes carry a genuine scent and are extremely realistic when vaped within our products. 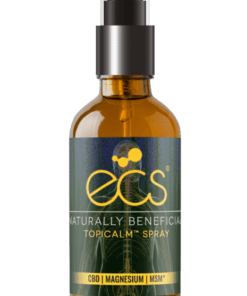 A true alternative to your every day CBD E Liquid! 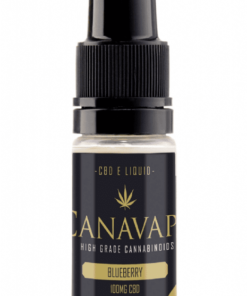 Buy CBD oil online directly from from the UK’s number one cannabinoid product manufacturer.